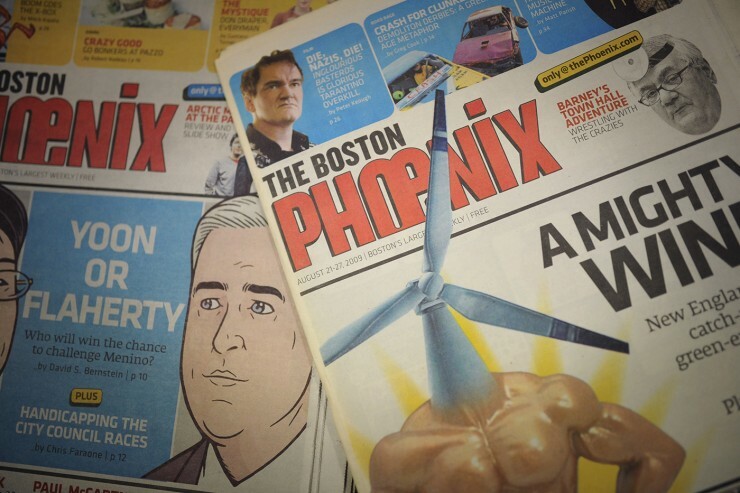 The Boston Phoenix will be preserved in Snell Library’s Archives and Special Collections. The collection also consists of the Phoenix's online presence. The website is now stored in the Internet Archive's Wayback machine, and can be accessed on their website.